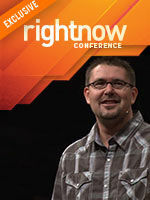 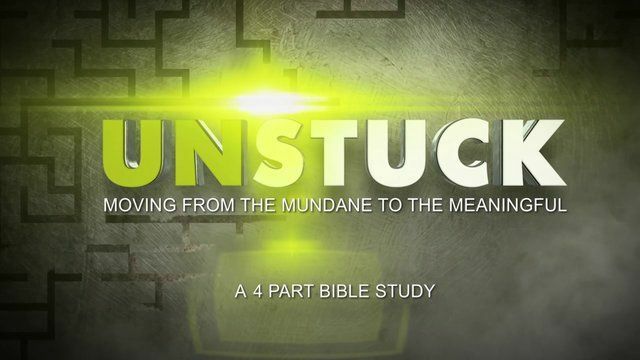 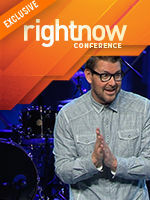 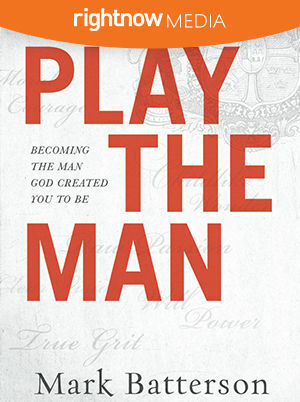 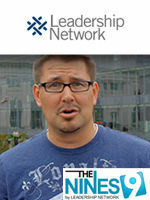 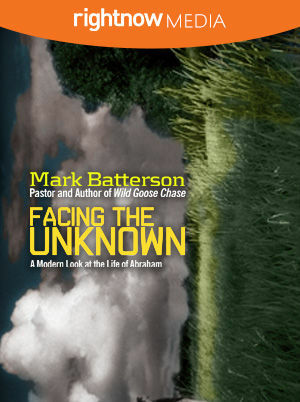 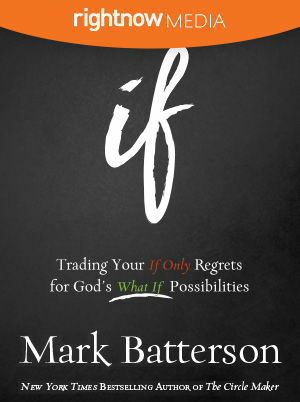 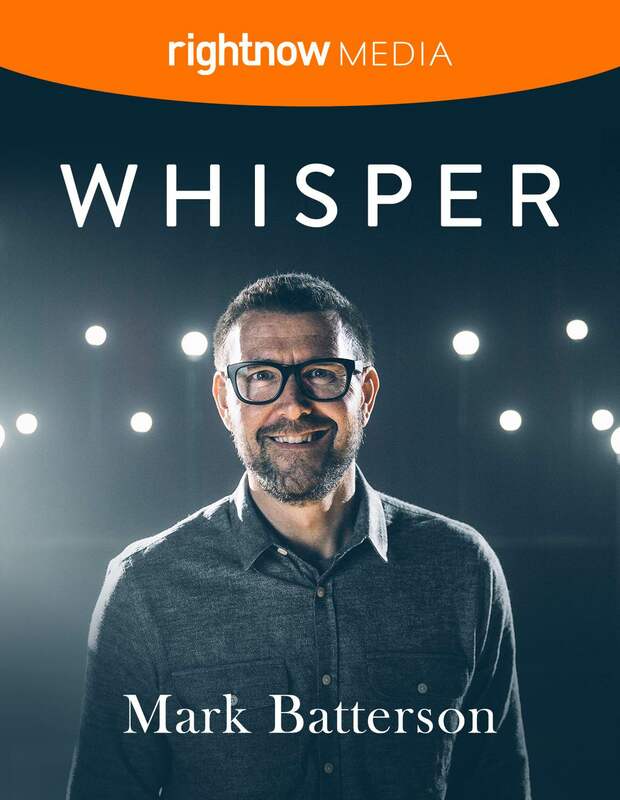 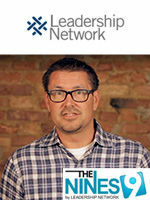 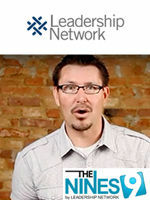 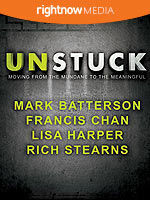 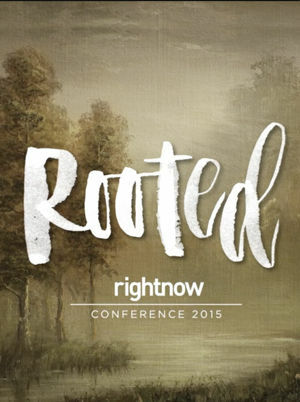 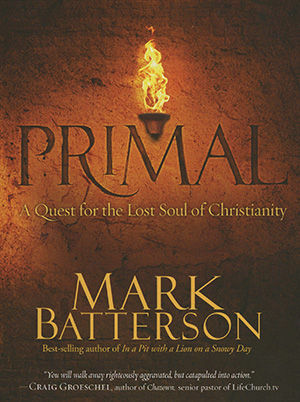 Dr. Mark Batterson serves as Lead Pastor of National Community Church in Washington, DC. 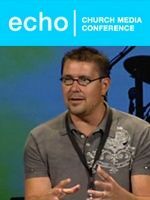 One church with eight locations, NCC is focused on reaching emerging generations and meets in theaters throughout the DC metro area. 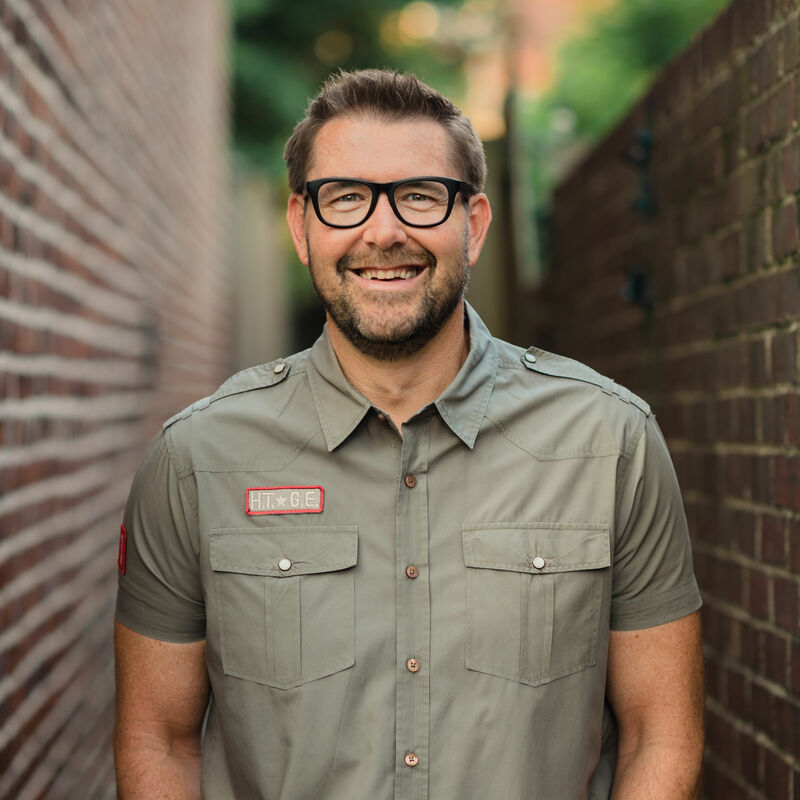 NCC also owns and operates the largest coffeehouse on Capitol Hill. 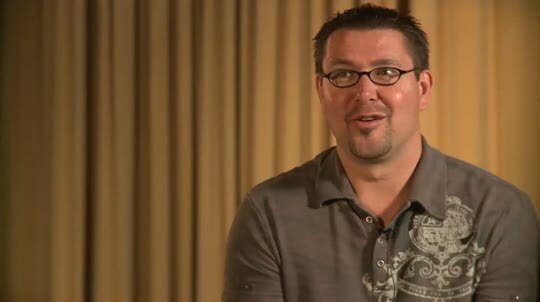 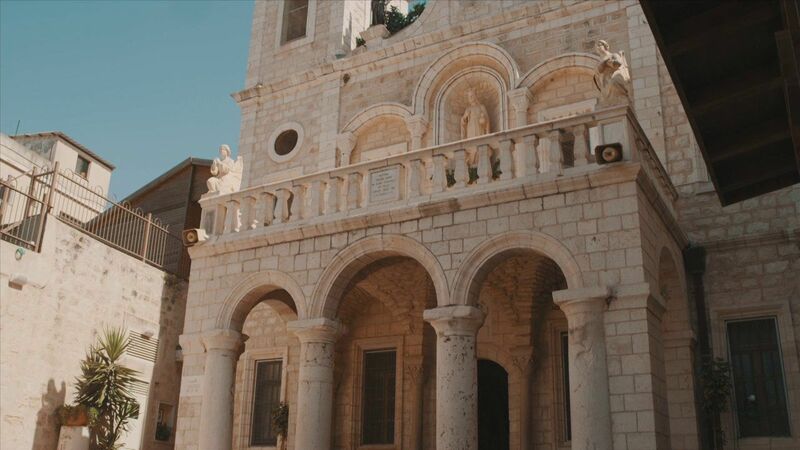 Mark holds a Doctor of Ministry degree from Regent University. 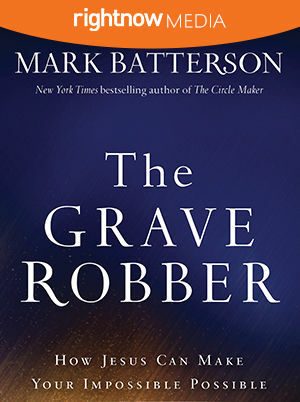 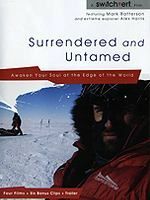 He is the New York Times bestselling author of 11 books, including The Circle Maker, In a Pit with a Lion on a Snowy Day, Wild Goose Chase, The Grave Robber and Jack Staples and the Ring of Time. 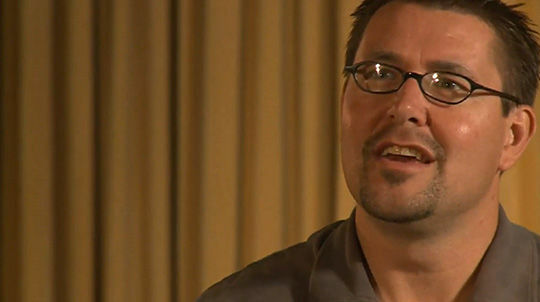 Mark and his wife, Lora, have three children.